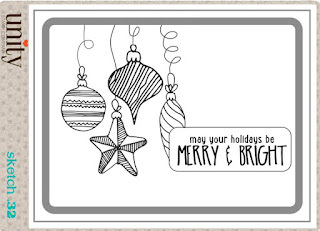 HTB Creations: Pretty Darn Awesome! Hello! 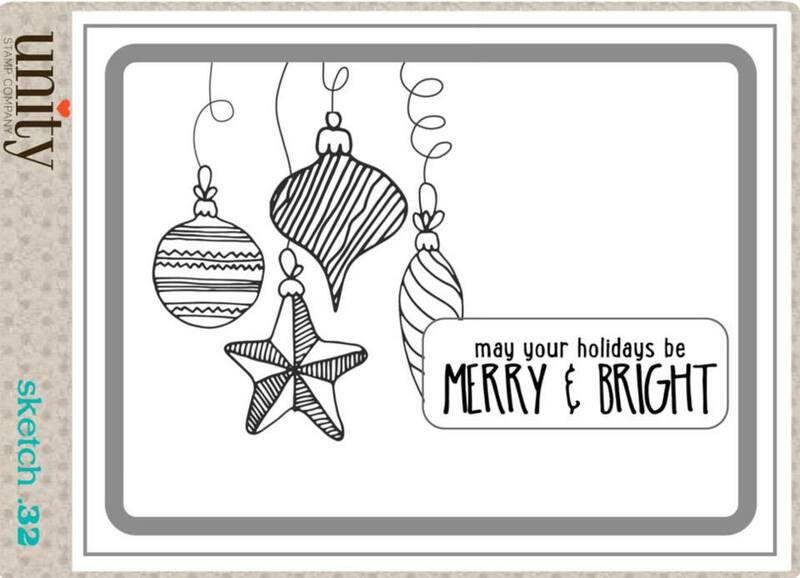 I just have a quick card I made today. 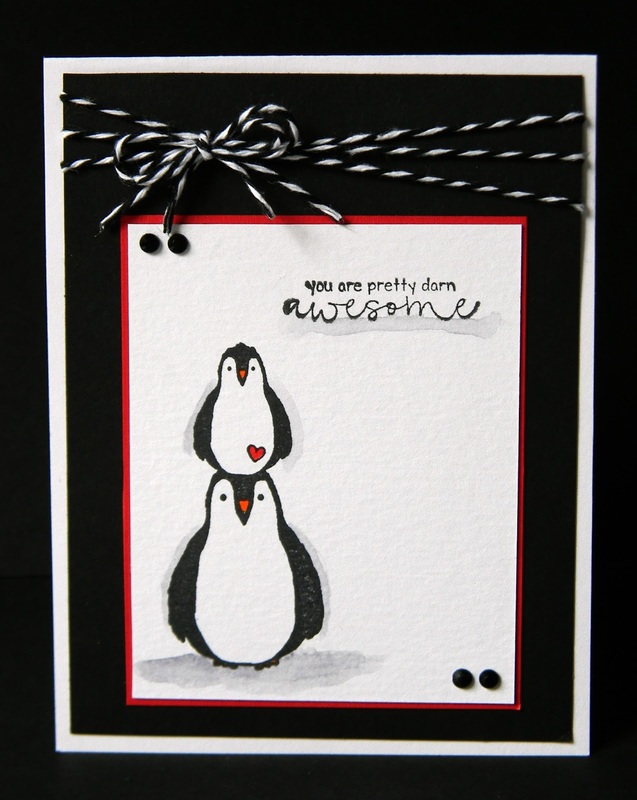 I used an adorable penguin stamp and sentiment from Unity Stamps Penguin Pals set. I can't wait to play with the other penguins in the set! I added the fabulous Black Licorice Trendy Twine to the top and a bit of gray shading with my Zig Clean Color markers. It was a pretty fast card to put together. I'm entering this in the Unity Be Inspired challenge. I based it off the sketch but stood the card up and put the sentiment at the top.